A multi-family home is a building that allows for two or more families to live together in separate apartment/living spaces but generally under one roof. Conventional mortgage financing can be used for multi-family buildings when there are no more than two to four units in the building. Anything more than four units requires commercial lending products in order to purchase. Due to the allowance of conventional mortgage financing for 2-4 family buildings buyers can actually buy one of these buildings as owner occupied and pay a lower amount for down payment (anywhere from 0% to 5% depending on the loan program). If a buyer does not intend to occupy the building then down payment requirements are in the 20-25% range depending on the lender. For commercial mortgages for multi-family buildings greater than four units down payment requirements can be in the 20-30% range or more depending on lender requirements. In a multi-family building that has 2-4 units it is advisable to leave one unit vacant if possible. By keeping a unit vacant in the building showings can be done at any time with very little notice required. With any tenant occupied unit notice requirements generally mean letting the tenant know at least 24-48 hours in advance of a visit. 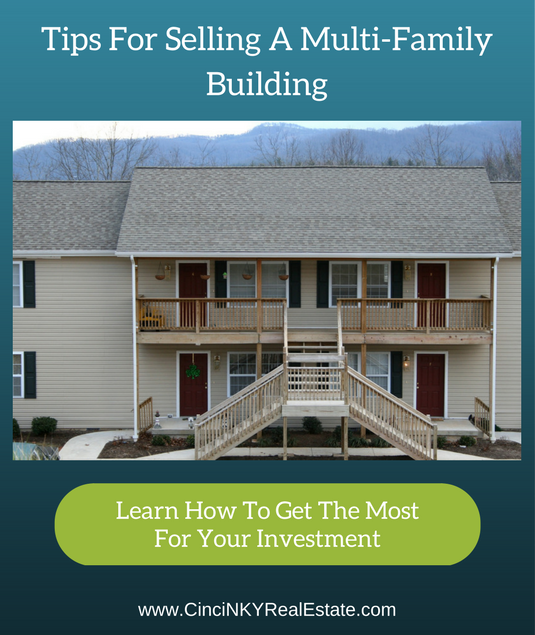 Multi-family building buyers can view the vacant unit and determine if they like what they see. If the buyer wishes to see the occupied units then a second appointment can be made to view the occupied units after sufficient tenant notice has been provided. This results in less time wasted for both the buyers and the tenants. As noted above with 2-4 unit buildings buyers are able to purchase the building as owner occupied and live in the building with a much lower down payment than if they were to buy it as non-owner occupied. The vacant unit allows buyers who want to live in their new purchase an opportunity to do so without the need to move any existing tenant out. While a buyer can purchase a building as owner occupied when all of the units are occupied there may be costs associated with ending a lease early for tenants on long term leases in order to allow the buyer to get an apartment to live in. For buildings with five or more units the current owner should have a vacant unit available during the time on the market in order to allow for quick and easy showings for any potential buyer who wants to see the property. By having a vacant unit a buyer has the opportunity to see how a typical apartment looks in a building and should be able to tour other common areas as well to view overall site condition. If the buyer likes what they see they can schedule up a follow-up appointment to see the occupied units or they may be ready to make an offer just based on what they saw and allow their inspection team to evaluate the occupied units at a later time. Just because a unit is vacant does not mean it should be left as is with the thought that the new owner can deal with it as they see fit after they buy it. If the vacant unit was left in very poor condition by the prior tenant then this will reflect poorly on the building owner. Most investors looking to buy a multi-family building want a building that has been cared for. A unit left dirty and without basic repair reflects poorly on the current owner which could cause buyer’s to wonder how bad the other units and common areas in the building were treated over time. Just as with a home there should be some pride of ownership in an investment, if the seller cannot be bothered to keep their building looking decent then don’t expect any reasonable offers on the building. Instead the buyers looking for a deal are likely the only ones to make an offer on the building and the offer will reflect the poor condition of the building. Instead units should be cleaned up and ready to rent for another tenant just as if the seller was not planning on selling the building. If your building has areas where maintenance has been deferred due to time or budget constraints now is the time to get the deferred maintenance tasks completed. Whether they be in common areas or in tenant areas cracked windows, leaking pipes, missing shingles and more should all be addressed. Not only does addressing deferred maintenance make a building look better to potential buyers it can also help deter future damage whether it be from criminals looking for an easy target or a tenant thinking since it is broken or in poor condition anyway why care if it gets worse. 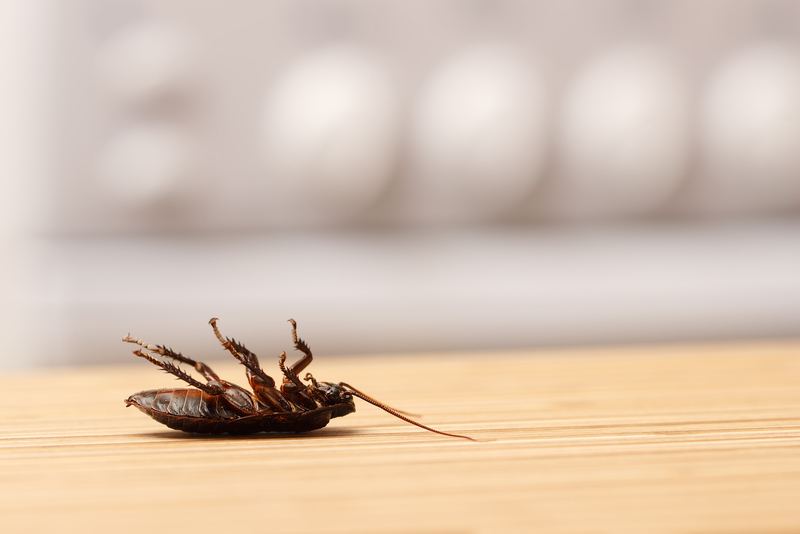 Building owners should also contact a pest professional to treat any pest problems as potential buyers don’t want to have to deal with termites, bed bugs or more when the current owner should have been dealing with it in the first place. As is normally recommended for a single family home a pre-listing inspection is a valuable tool that can save time and money when it comes to selling a multi-family building. The inspection can uncover issues with the building that could be repaired which would mean one less repair that could cause a buyer to walk away. Too many repair issues coming up on a buyer inspection could cause them to change their mind about purchasing a building and since it generally takes longer to sell multi-family buildings compared to single family buildings that represents a lot of wasted time if a multi-family building owner has to put the building back on the market due to a buyer backing out. The pre-listing inspection is not only a smart thing to do since it will remove one area that could result in a deal falling apart, but the cost for the inspection may even be tax deductible too. Due to the nature of multi-family buildings, especially when there are more than four units, finding the right price for such a building may not always be possible using traditional methods. As with selling real estate in general the amount paid for the building when purchased, the amount of money spent on upgrades and updates or the actual cost to build a new similar building play no part in determining the current price of a building. A better way to determine price would be to get an appraisal from an appraiser who has experience with appraising multi-family buildings. Not only will the appraisal allow the building owner to determine a good sales price when on the market, in the event a buyer’s lender comes in with a lower appraisal amount the prior appraisal may help if the buyer decides they want to appeal their lender’s appraisal. Selling a multi-family building is different than selling a single family building mainly because there are different types of buyers involved. With a single family home the buyer can be a person looking to buy a home to live in or an investor looking for something to add to their portfolio. Multi-family buildings on the other hand are mainly being looked at by investors. The occasional owner occupying multi-family buyer may come along when the building has four or fewer units but for the most part investors are the primary ones looking to buy multi-family buildings and as a result traditional home marketing does not work for multi-family buildings. Hence the need to work with a real estate agent who works with multi-family buildings. Even better would be to work with one who not only works with multi-family buildings but may even own some themselves. By working with a professional real estate agent you will be getting access to their network of contacts and knowledge of the market in order to better help get the multi-family building sold. 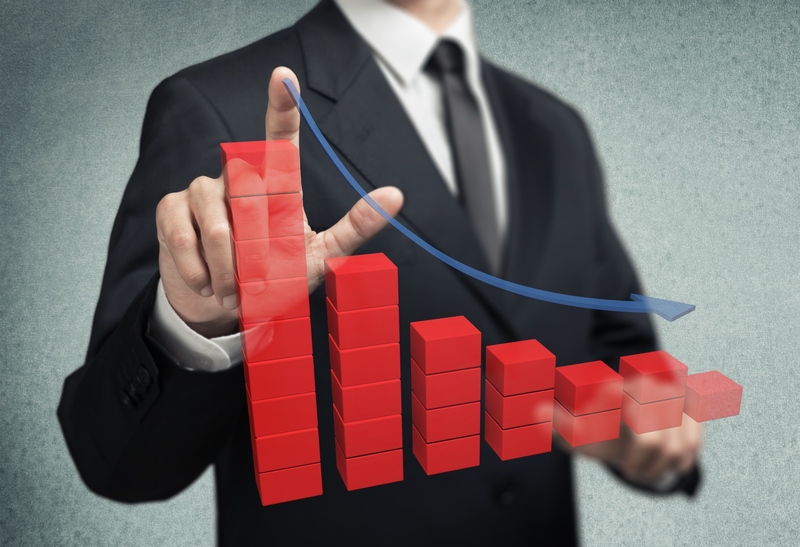 Due to the recent attention the Greater Cincinnati area has been receiving for their relative lower cost multi-family buildings there has been increased purchase interest by out of state investors. Many out of state investors are looking for properties that are ready to go and start earning them a return on investment as soon as they can close. By properly preparing a multi-family building for sale building owners can help ensure they get top dollar for their property. About the author: The above article “Tips For Selling A Multi-Family Building” was provided by Luxury Real Estate Specialist Paul Sian. Paul can be reached at paul@CinciNKYRealEstate.com or by phone at 513-560-8002. If you’re thinking of selling or buying your investment or commercial business property I would love to share my marketing knowledge and expertise to help you. Contact me today!